You can help restore the balance – and secure a brighter future for all Barn Owls! 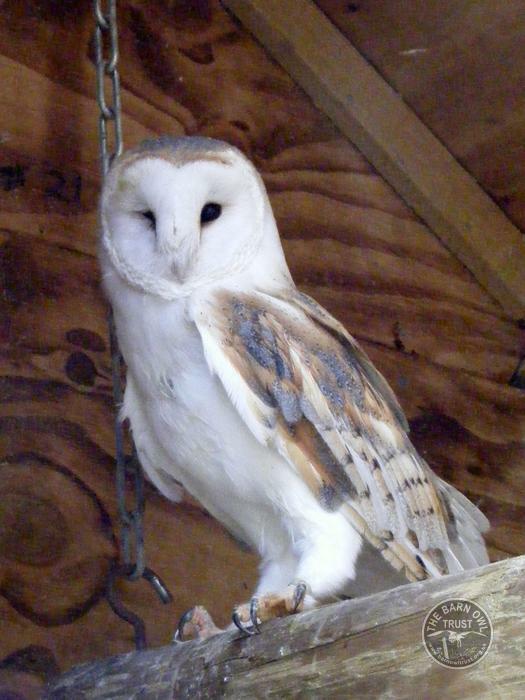 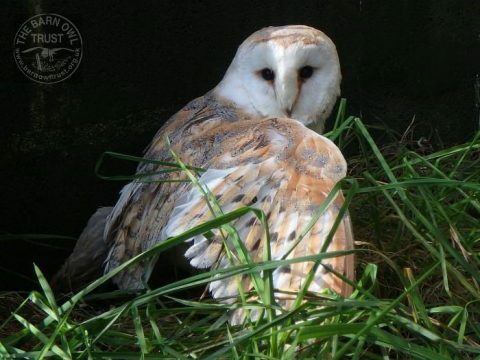 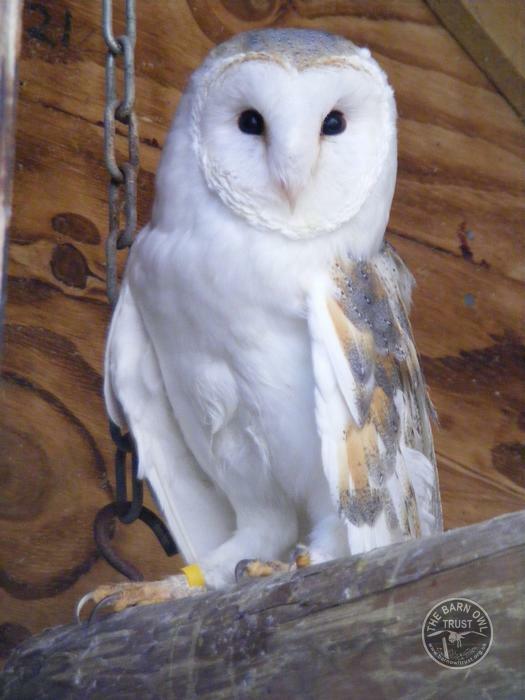 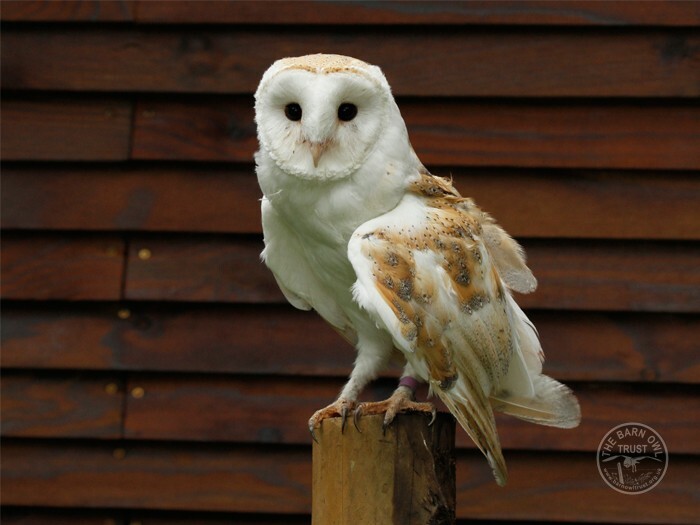 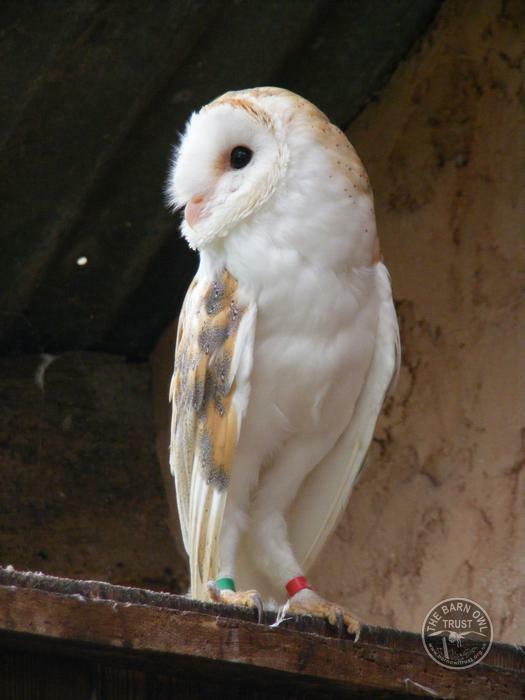 Adopt a Barn Owl – for yourself, for your group, or as a gift for someone special. 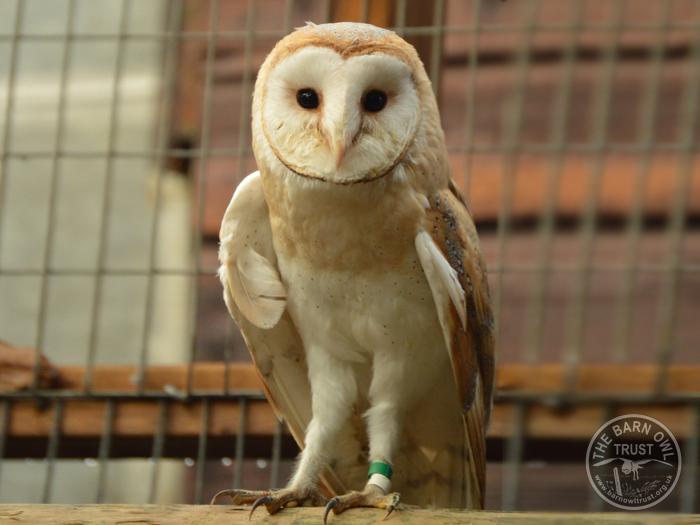 Help us to offer long-term care for a beautiful rescued Barn Owl and support vital conservation work. 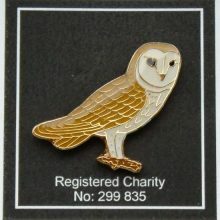 How your gift helps Barn Owls. 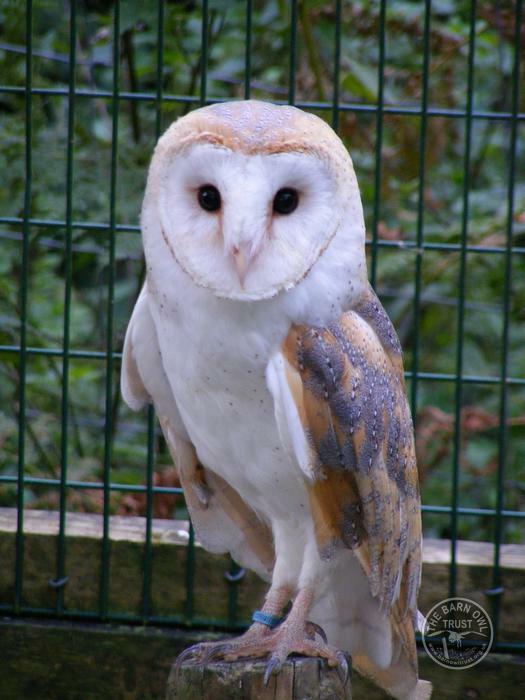 Via Internet Banking – Best option – no card fees means more of your donation helps owls. 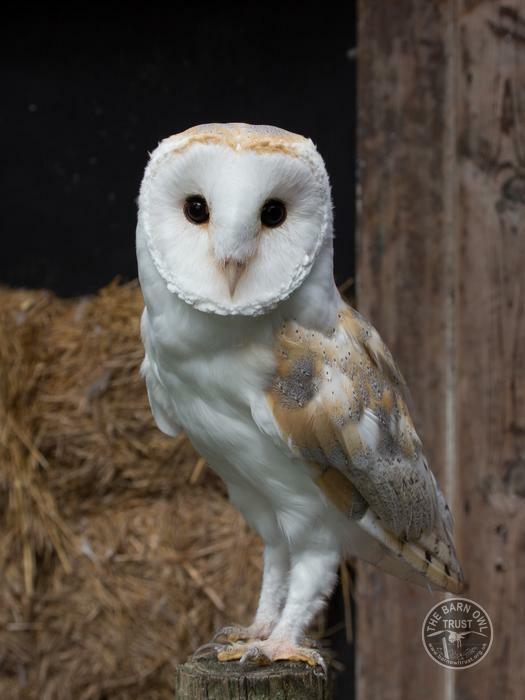 Please Note: Recurring Adoptions, Friends, Owlets or Donations, can only be set up one at a time. 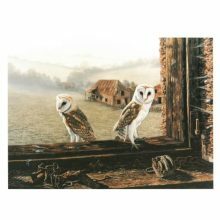 To set up more than one, please complete the first one before beginning the next. 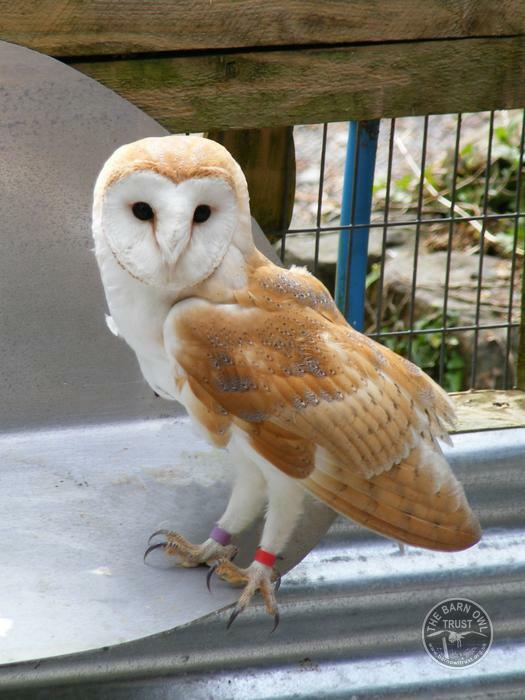 Who is the Barn Owl Adoption for? 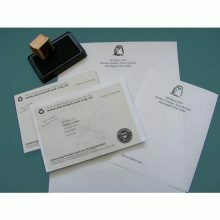 Receive your Adoption pack by email (as a .pdf) and save the Trust postage and printing costs. 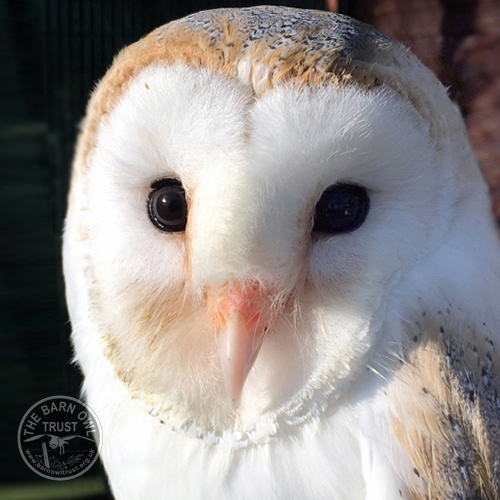 a copy of our twice-yearly newsletter "Feedback"
Choose a cute soft toy Owlet or useful Enviro Goody Bag gift, to add to your Adoption with an extra donation of £5 (or more) at checkout. 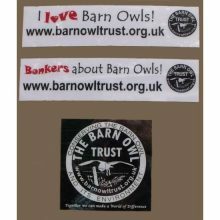 Enviro Goody Bag – A washable unbleached cotton bag printed on one side with a unique Barn Owl Trust design and containing a pack of reuse address labels, a recycled pen and pencil and a Barn Owl Trust note pad. 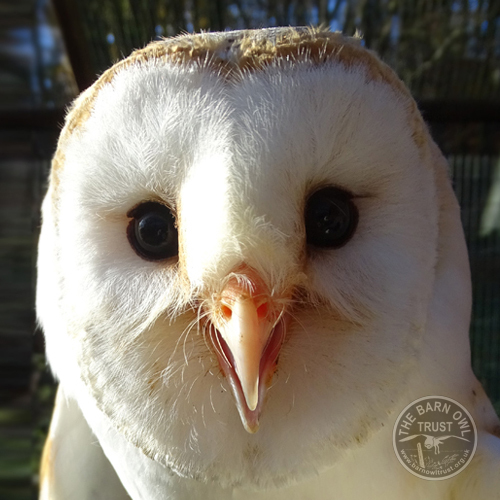 Cuddly Soft Toy Owlet complete with its own nestbox. 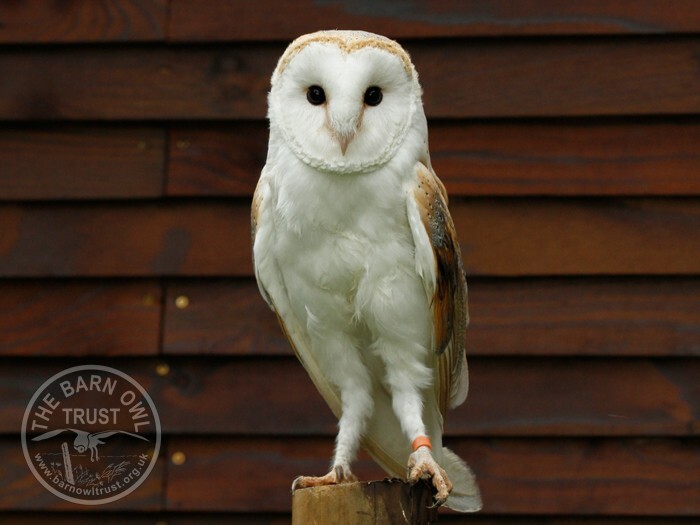 Owlet measures approx 140mm high with feet that dangle beneath. 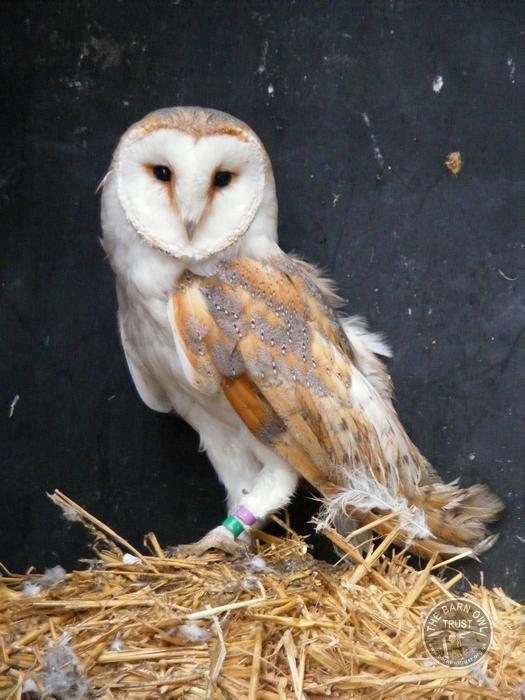 Recycled cardboard nestbox (165 x 120 x 110mm).